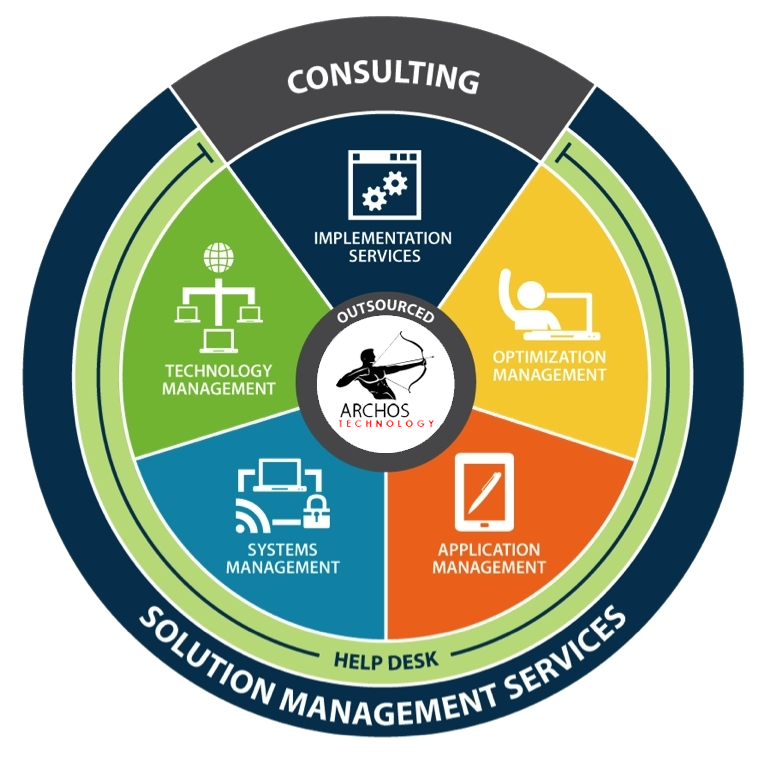 Archos Technology, Inc. offers a wide variety of custom tailored IT services. There are enough costs and barriers to entry into small business technology systems. Let us help you determine if the cloud is appropriate for you. Utilizing the power of the cloud can save you a lot of money. We specialize in implementing a wide variety of cloud services. We specialize in implementing early warning and detection of certain types of failures which allow us to be proactive in our support effort. Our technicians are always ready in the event that you need our help. Allow us to provide you with excellent customer service. Did you know, if a job that takes one hour to perform, could be reduced to 55 minutes, you have saved 40 minutes in an eight hour day? That adds up to Three hours and twenty minutes a week, or 173 hours a year! Multiply that result by the number of employees you have and now you have real savings!